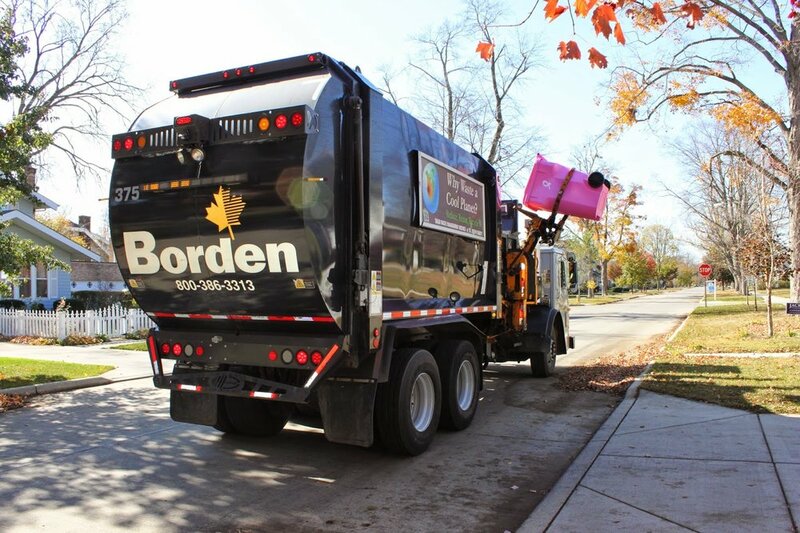 The Village of Edwardsburg uses Borden Waste-Away Service (574-293-5001) to provide trash pickup services to its residents. Village residents are billed for trash removal service. Leaf burning is not permitted within the village limits. The Village collects leaves from the end of October to the end of November, all other times leaves must be bagged in biodegradable (paper) bags.